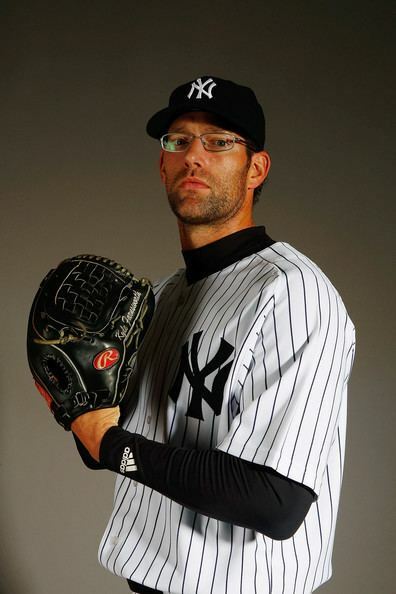 Kyle Lynn Farnsworth (born April 14, 1976) is a former professional baseball pitcher He has played for the Chicago Cubs (1999–2004), Detroit Tigers (2005, 2008), Atlanta Braves (2005, 2010), New York Yankees (2006–2008), Kansas City Royals (2009–2010), Tampa Bay Rays (2011–2013), Pittsburgh Pirates (2013), New York Mets (2014), Houston Astros (2014) in the MLB, for the Pericos de Puebla (2015) of the Mexican League and for the Broncos de Reynosa (2016) of the Mexican League. 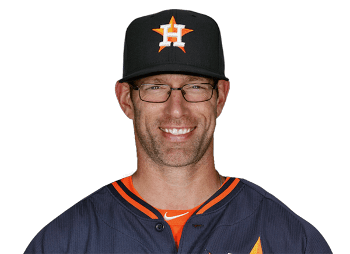 Currently, Farnsworth is the pitching coach for the Brookhaven Bucks of the Sunbelt Baseball League. Farnsworth graduated from Milton High School in Alpharetta, Georgia, in 1994. During high school, he played baseball, basketball, and football. He continued to play baseball in college at Abraham Baldwin Agricultural College (ABAC) in Tifton, Georgia. Farnsworth is a member of the Church of Jesus Christ of Latter-day Saints. Kyle was inducted into the ABAC Athletics Hall of Fame in 2011. Farnsworth was drafted in the 47th round by the Chicago Cubs in 1994. He played for the Cubs from 1999 to 2004. He was the winning pitcher in the final baseball game played at Three Rivers Stadium on October 1, 2000. Farnsworth was involved in a brawl in the 2003 season, against the Cincinnati Reds. Reds pitcher Paul Wilson stepped out of the batter's box after an inside pitch, and started to yell at Farnsworth. Farnsworth then met Wilson a short distance from home plate, and speared him to the ground. He was suspended three games for his actions, but MLB reduced the suspension to two games. On April 20, Farnsworth was named the new Mets closer after another blown save by Parnell's replacement, José Valverde. Farnsworth earned his first save as closer the next day in a 2-0 shut out of the St. Louis Cardinals. Farnsworth earned his second save as Mets closer 3 days later on April 23, giving up a run on 3 hits but managing to hang on for a 3-2 win over the Cardinals. The next day on April 24, Farnsworth was passed up for a save opportunity in favor of Daisuke Matsuzaka. However, after the game, Mets manager Terry Collins stated that Farnsworth was still the closer and that the Matsuzaka was the back up option. On April 26, Farnsworth gave up a 10th inning home run to Miami Marlins catcher Jarrod Saltalamacchia, allowing Miami to go on to win 7-6, and earning Farnsworth the loss. On May 3 in a game against the Colorado Rockies, Farnsworth gave up a walk off two run homerun to pinch hitter Charlie Culberson, earning Farnsworth a blown save and his second loss of the season. On May 10, Farnsworth earned his third loss of the season, giving up a go ahead single to Ryan Howard, which resulted to a 5-4 loss to the Philadelphia Phillies. Farnsworth rebounded on May 12, getting his third save of the season in the opening game of the Subway Series against cross town rivals the New York Yankees. This was Farnsworth's last appearance as a member of the Mets. 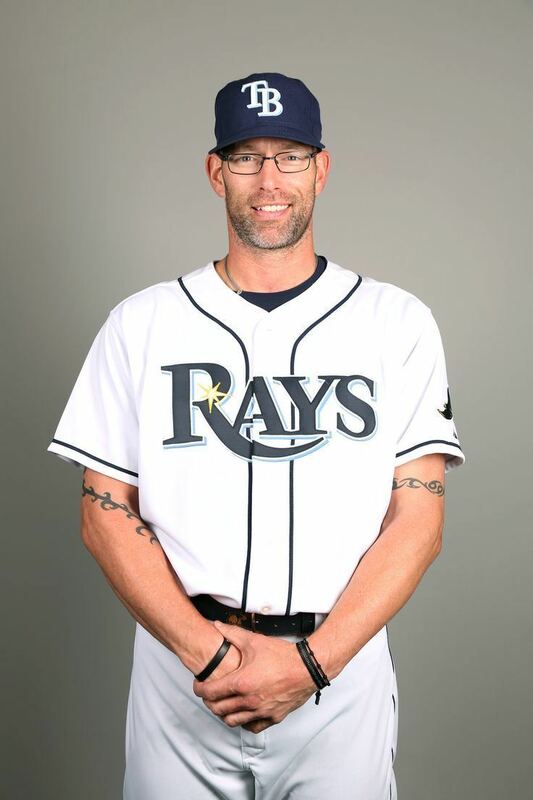 Midway through the 2015 Mexican Baseball League season, Farnsworth signed with Pericos de Puebla. 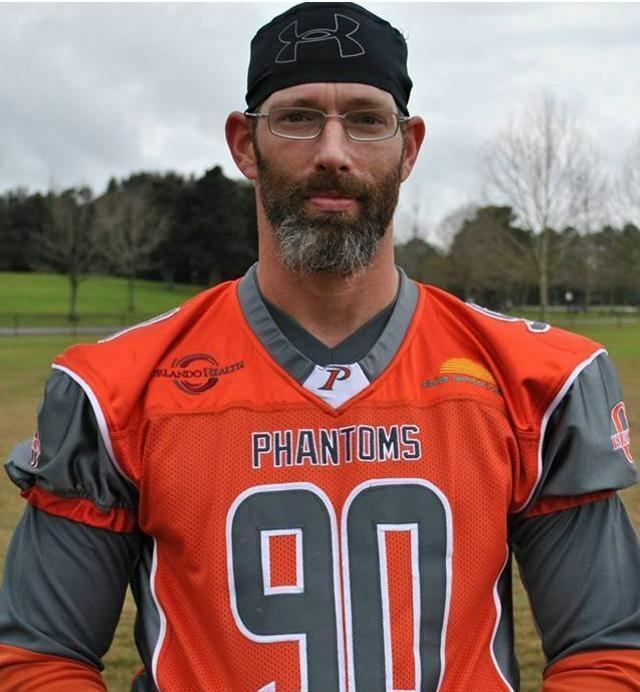 The next year, he signed with Algodoneros de San Luis, before later joining the Broncos de Reynosa.